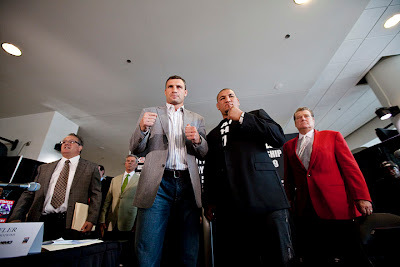 Boxer Vitali Klitschko (37-2) will face off again Cristobal Arreola (27-0) on Sept. 26, 2009 at the Staples Center. 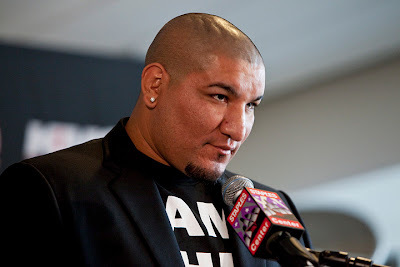 Both fighters claim the LA area as their home, but Arreola will have the clear hometown advantage. Vitali will be defending his WBC title against a fighter who is ten years younger and who is known to pack a serious punch. 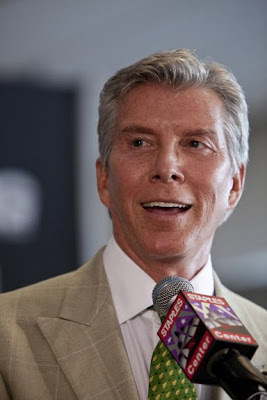 Both fighters were very respectful of each other during the press conference. Vitali claimed he didn't know who would be victorious, but said he would give his best effort and the fans would see a good fight. 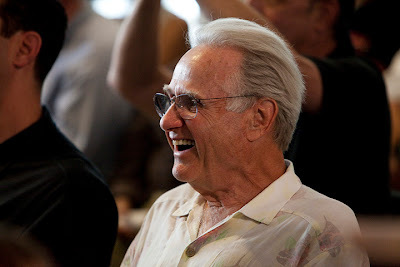 HBO fight announcer Larry Merchant was spotted at the event. 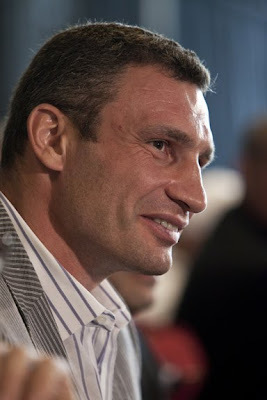 I predict the fitter Klitschko will win if the fight goes past 5 rounds.